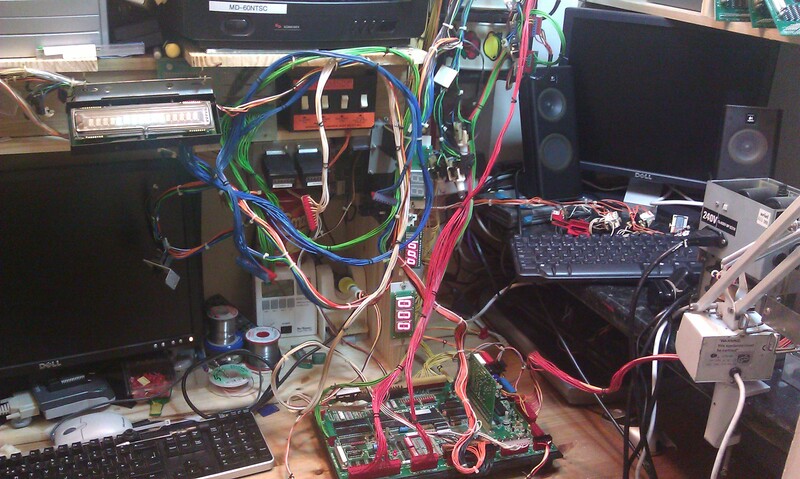 Repairing an MPU4 board is a logical process of elimination. You start at the beginning and diagnose the fault. When you first look at the PCB above you will not have the faintest clue where to begin, but with a little patience and time you will begin to understand what the different parts of the MPU do and how you can repair a fault. There are 2 ways to repair a board. 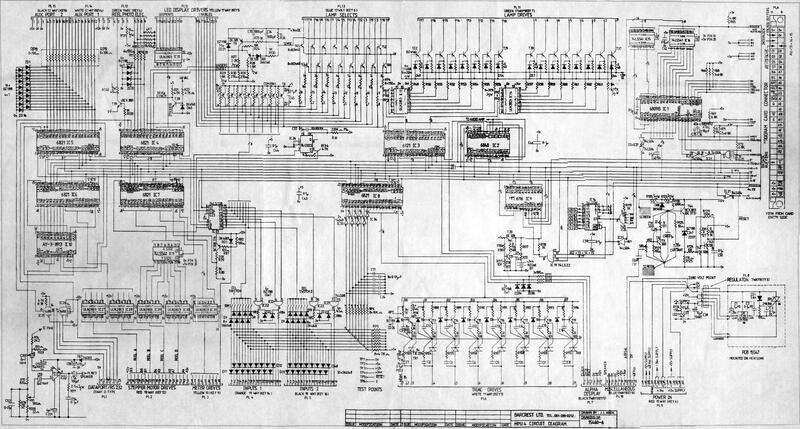 The first is to roughly know which part of the board is at fault and change the part or to diagnose the fault using a multi-meter and/or logic probe or a combination of the two. to get started. Parts can be obtained from ebay and various other suppliers. Let’s not beat about the bush, you just need to know which part to replace and where to get it? I’m with you on that one. I’ve created a flow chart to get you off the mark. 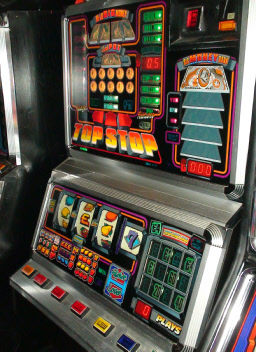 The buzz from fixing your own fruit machine cannot be over stated. It’s like nothing else!